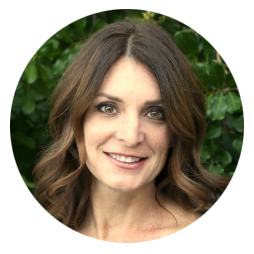 You can click on each book cover above to see more info about each ebook. 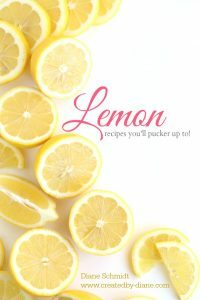 I compiled some great recipes in each ebook to make it easy for you to prepare what you love with ease. 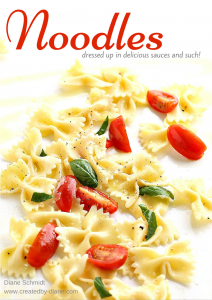 There are a few more reasons why these ebooks are a must. 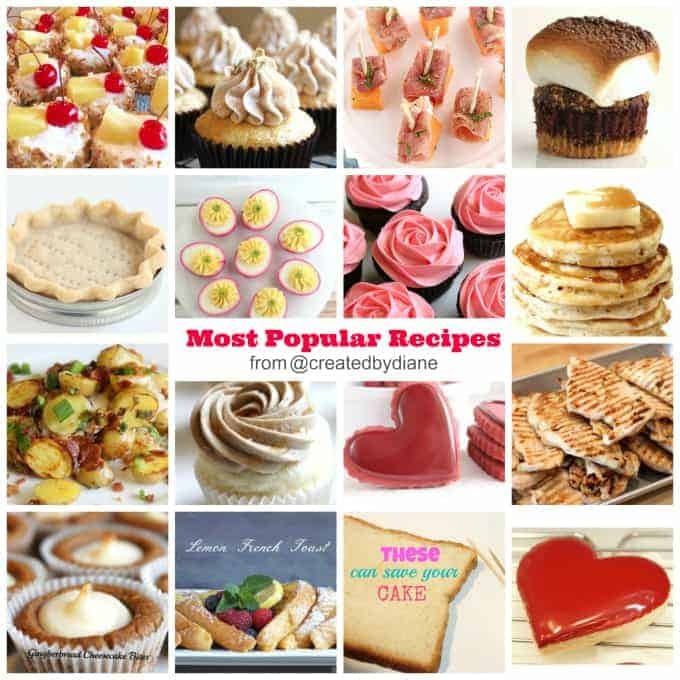 Each is full of valuable information, there are time-saving tips in some, quick easy meals in some, never before published recipes in some, and if you don’t do anything else, SIGN up to get my email updates HERE once you do you’ll get my CHOCOLATE Ebook FREE, yes Free it’s the beginning of how great it is to have all sorts of delicious recipes and information compiled in one easy place for reference. Below you’ll find a quick write up on each ebook, click on the orange title and it’ll bring you to the page with more info on each ebook. 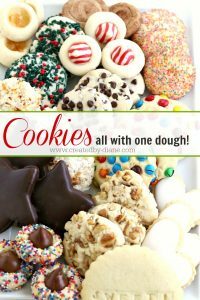 COOKIES: we all love cookies and there is nothing better than a gorgeous tray of a variety of flavored cookies that takes under 2 hours to make, no need to slave all day for on baking or bake 8 dozen cookies for a cookie exchange, this is the way to go! 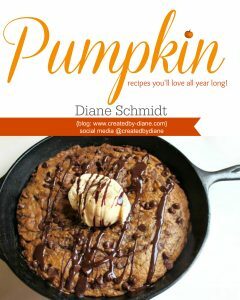 Buy my COOKIES all with ONE Dough Ebook HERE, it will be your new favorite ebook! 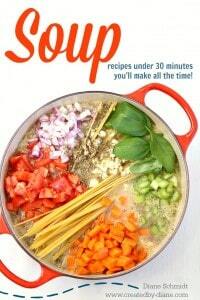 SOUP: there really is no better comfort food than soup, it’s perfect to enjoy as a meal all on its own or make it the start to any dinner, these soup recipes take under 30 minutes to make and you will be making them ALL the time, this ebook is a valuable ebook for all your comfort food needs. 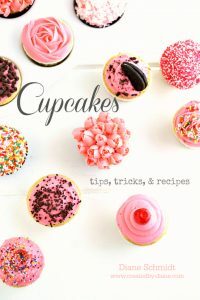 Cupcakes: Learn all my Tips, Tricks, and Recipes for making GREAT Cupcakes each and every time you bake them. 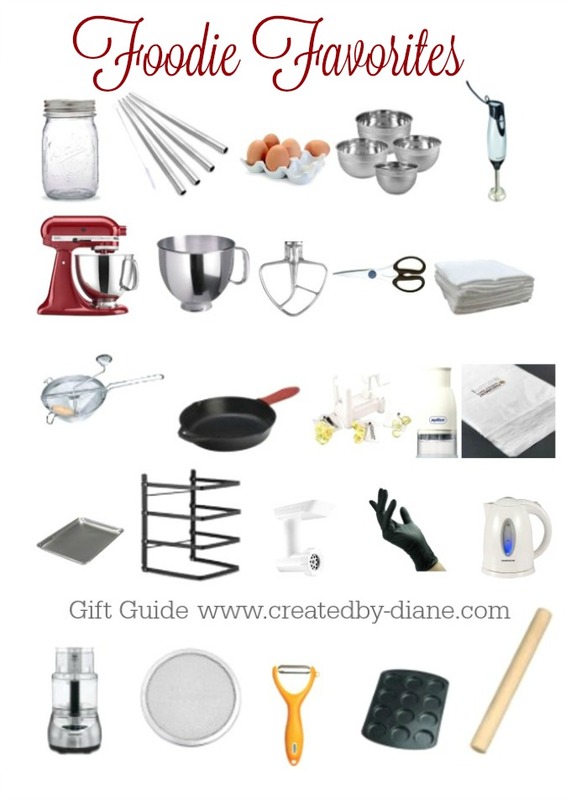 This is such a value at $5.00 you’re bound to learn lots to perfect your cupcake skills. 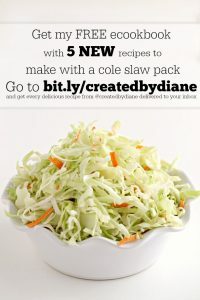 Get my FREE ebook when you sign up for email updates with 5 NEW recipes to make with a coleslaw pack when you sign up to get email updates of all my latest recipes. 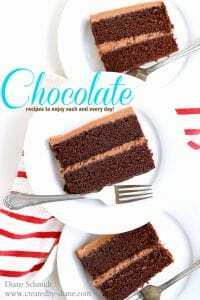 Chocolate Recipes FREE when you sign up for email updates these will pull at your heartstrings, there is just something about chocolate that makes everyone happy! 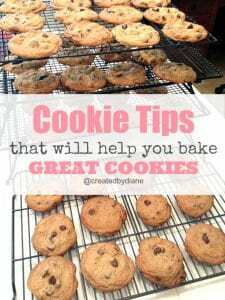 Cookie Tips FREE when you sign up for email updates it’s full of tips and recipes to bake great cookies, lots of helping recipes and tips and information that you can immediately have takeaways from to use on your next cookie baking adventure. 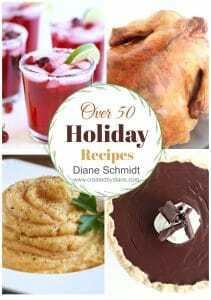 OMG have you seen my latest ebook, it’s perfect for Holiday meals, you’ll want this if you want help simplifying meal time at the holidays!